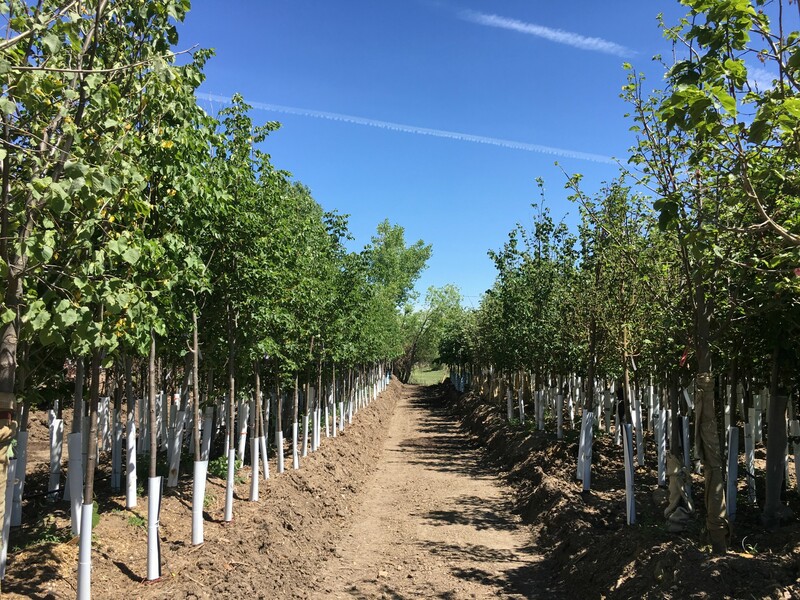 Since opening in 2007, professional landscape contractors count on us for the best selection of farm grown trees, shrubs, ornamental grasses and perennials available in Colorado. 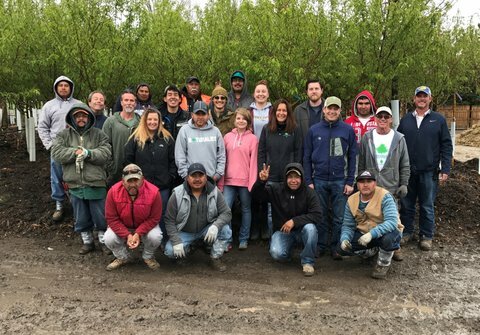 Our sales staff has over 100 years of combined knowledge and experience to help you with all of your plant and landscaping needs. Explore over eight acres of beautiful evergreen and deciduous trees and shrubs, perennials and ornamental grasses, all well-suited to thrive in Colorado’s challenging climate. We take pride in our ability to listen to your plant questions and to fulfill your expectations. What does it mean to be powered by TreeSource Systems? 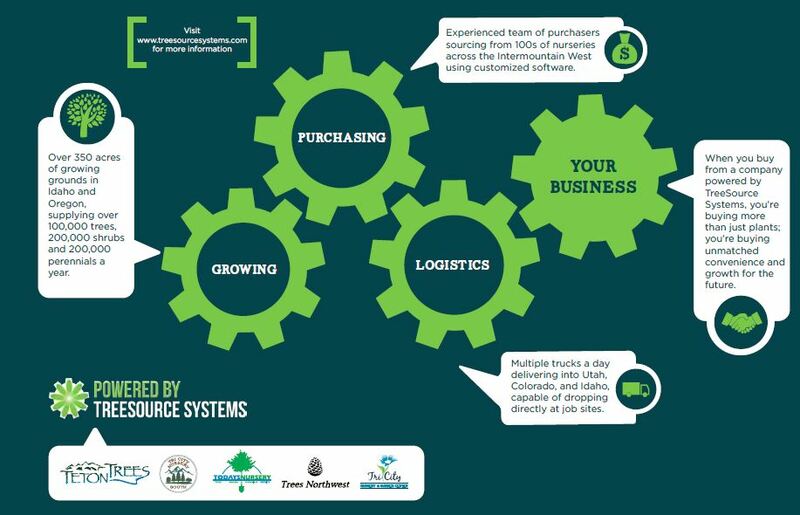 TreeSource Systems is the inter-connectivity of expert growing, specialized purchasing, and intricate logistics all working together to provide convenience and availability to landscape professionals and wholesale nurseries throughout the Inter-mountain West. TOP REASONS WE’RE DIFFERENT. AND BETTER. Plants that thrive in Colorado’s dry climate and high altitudes. Experts about micro-climates along the Front Range. Contractors rely on us to handle orders of all sizes. The industry leader in Direct Ship sales. Enjoy availability beyond the Colorado growing season. Five of our salespeople are CCNP-certified.